In order to use the Dialogic Brooktrout Fax Service Provider Software with T38Fax.com, you must download and install the Brooktrout FSP software from the following URL: https://www.dialogic.com/en/products/fax-boards-and-software/foip/fsp.aspx Once the installation is complete, you must configure the Brooktrout SR140 (pre-installed with Brooktrout FSP) using the Brooktrout Configuration Tool. For details, please see the following knowledge base article: How do I configure the Brooktrout SR140 on Windows? In your Start menu you should be able to find the "Fax Service Manager" and "Windows Fax and Scan" applications. Open "Fax Service Manager" and set the Brooktrout Lines to "Auto Receive" in order to enable receiving faxes. Otherwise, the fax line will ring busy. Set the Brooktrout Lines to "Auto Receive" in order to enable receiving faxes. Otherwise, the fax line will ring busy. 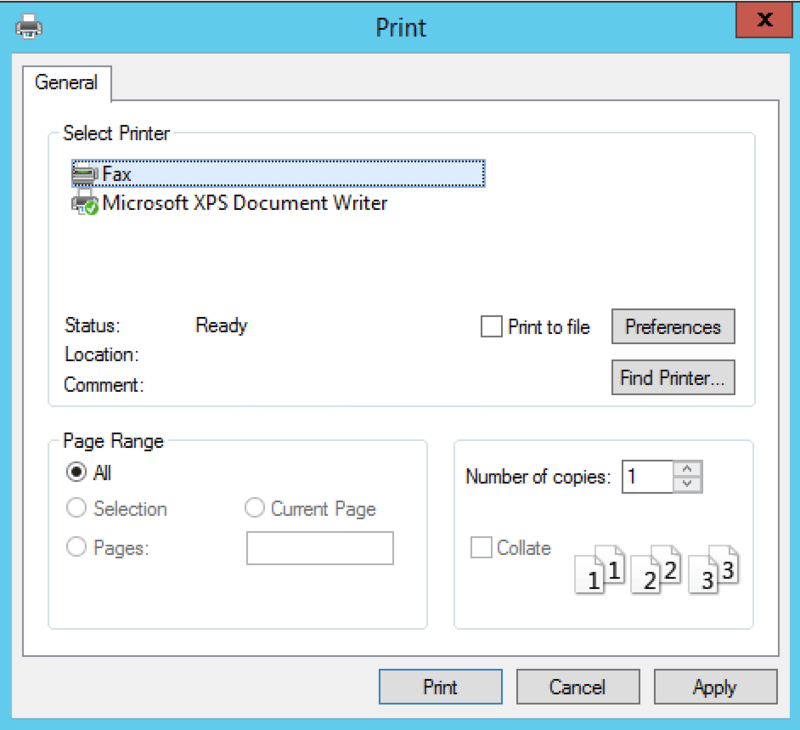 Now you should be able to print from any Windows application to the "Fax" printer. Simply enter the desired fax number and click Send. 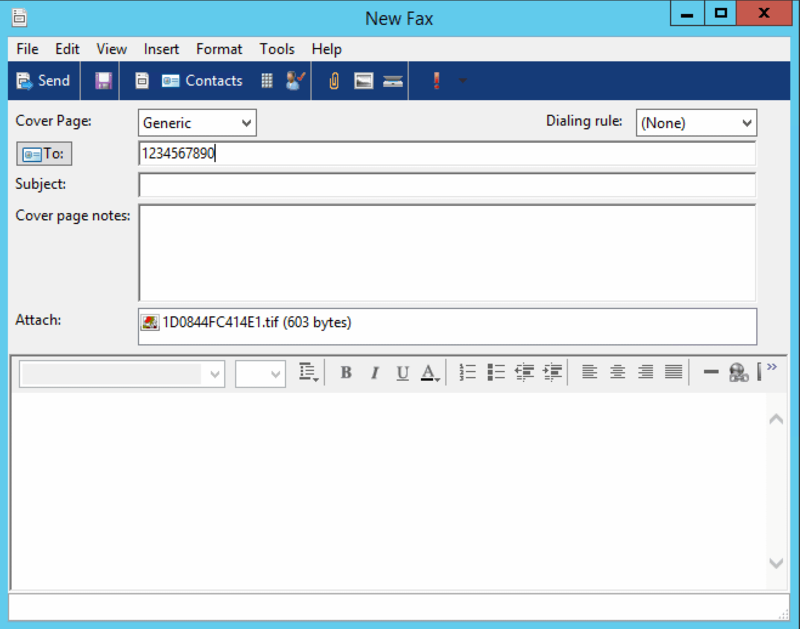 Open "Windows Fax and Scan" to see your sent and received faxes.